Looking for a manual or handbook? 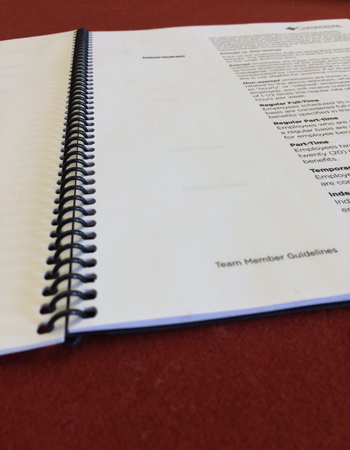 Trust our trained staff to print, collate, and bind your print manuals and handbooks. Let Gateway’s services give you peace of mind during manual printing projects. Just let us know what you need, and we will deliver every time.